Time machines do not exist, but books are good substitutes. This book takes you two thousand years back in time and explains how the Russian language came to be the way it is by reviewing all major changes in the grammar and sound system. 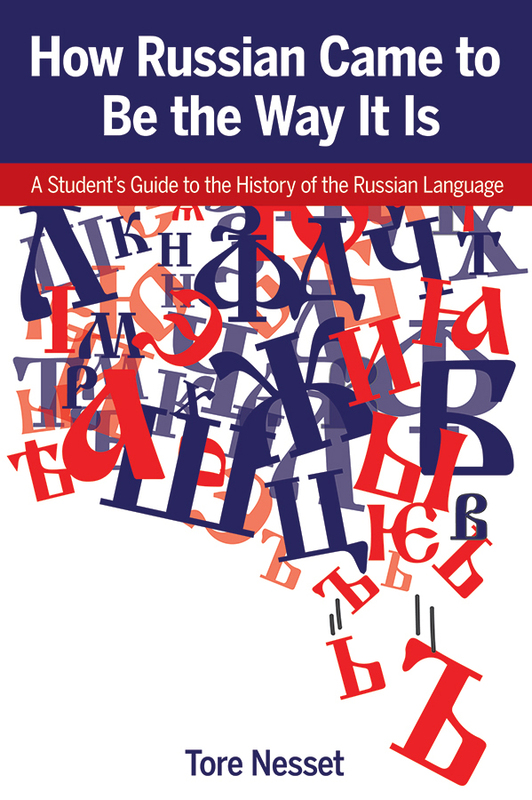 In addition to chapters on syntax, morphology, and phonology, the book offers brief introductions to Russian history, medieval writing and literature, the theory of historical linguistics, and the Old Novgorod dialect. Appendices with morphological tables and chronologies of sound laws make the book useful as a reference tool. How Russian Came to Be the Way It Is is written as a textbook for graduate students of Slavic and Russian linguistics, but it is also useful for specialists of Russian literature, Russian history, or general linguistics who would like to learn more about the history of the Russian language. No previous exposure to Old Rusian or Old Church Slavonic is required, but the book presupposes basic knowledge of Modern Russian. "Tore Nesset’s book constitutes an unequivocally successful attempt to make the evolution of Russian as accessible as possible to students," Journal of Historical Linguistics (below).